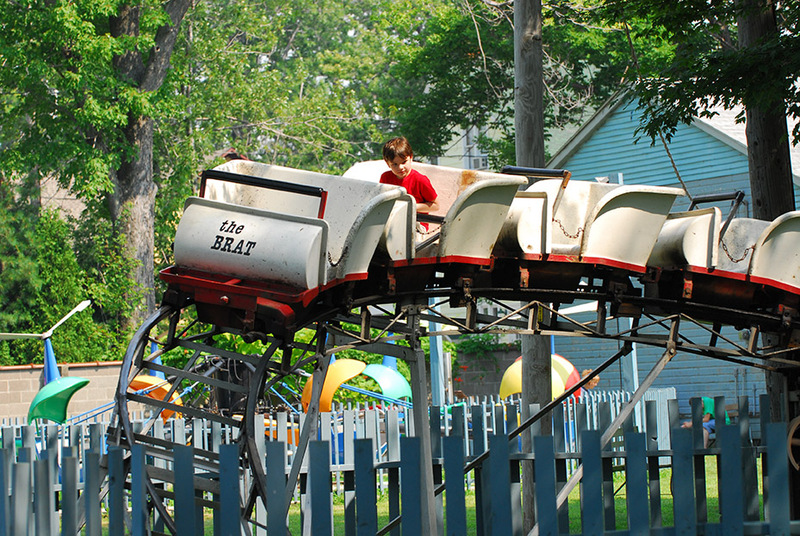 The Brat was a kiddie roller coaster at Erieview Park. It was removed in 2007, when the park was closed and assets sold off at an auction. The ride was manufactured by Molina and Sons. 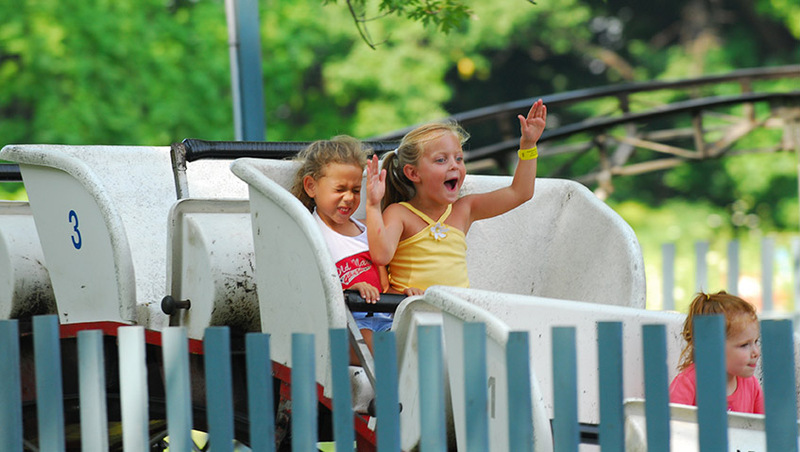 It was added to Kiddie Land in 1969.